They look a little fuzzy in the preview above, but when you click on one you’ll see it in all of it’s crisp awesomeness! My favorite animation from Motion Study has to be the turntable above, for the obvious reason of my love for vinyl. Truly all of Justin’s work in Motion Study is awesome and you can check more animations out at the Motion Study Tumblr. 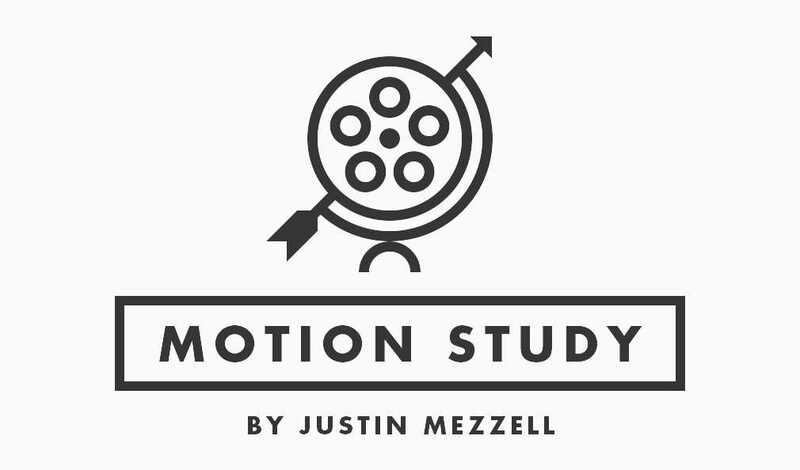 What is your favorite animation from Justin Mezzell’s Motion Study? Tell me in the comments below! Anyone who works in Photoshop and has clients knows the pain of sharing project updates. This involves re-saving for web, uploading, and sending to the client every single time, even for the smallest of updates. InVision’s LiveShare PS eliminates this time-consuming task and allows you to run design meetings straight from Photoshop itself.